]. When they grow large enough, the trees are harvested for their high quality timber. 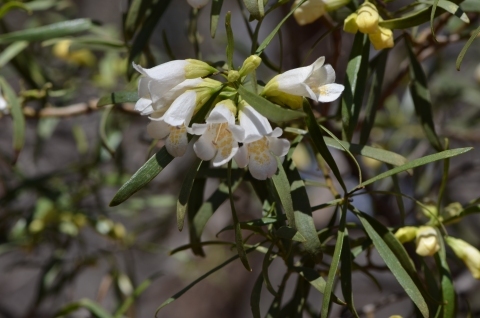 Eremophila mitchellii is native from the warm temperate zone of New South Wales to the most tropics of northern Queensland.